CNA or a Fairy Godmother to a Caregiver and Patient? When hospital workers go above and beyond, it means the world to patient and caregiver alike! Laura entered Andrew’s room, carefully sanitizing her hands and greeting Andrew with her big friendly smile. She was a favorite, because each time she entered, she always carried on a cheerful conversation, whether Andrew was well enough to respond or not. She bustled around wiping sinks and counters, picking up whatever needed picking up and making Andrew’s bed with swift efficiency. Andrew, on this morning, was glum and unhappy, not his usual talkative self. I hurried along the sterile hallway rejoicing that my boy was comfortable and with someone who cared. I searched the video cabinet, set aside for the cancer ward, and there was no Bambi. I went down the hall to the outpatient clinic, then ran downstairs to another clinic. At last I returned to Andrew’s room, defeated. No Bambi. Andrew’s dull eyes didn’t change much, but he grumbled just a little bit. Laura mopped the floor while we discussed other options besides Bambi. No other options appealed to the sick little man and he declared, “There’s NOTHIN’ to do…” and slid his body deeper under the covers. Laura came in and out of Andrew’s room for the next several hours, taking temperatures, checking blood pressures and bringing water and the requisite burrito. No Bambi appeared and honestly, I was tired and didn’t care. Andrew was having a really grumpy day and I was straining to find ways to occupy his mind, while letting his body rest. And Laura described several hours of travel that I wouldn’t want to deal with ever, let alone for a movie. Her mom (who had never met Andrew) had traveled for 2 ½ hours across the city of Portland to bring a grumpy little cancer patient and his caregiver mom the movie Bambi. 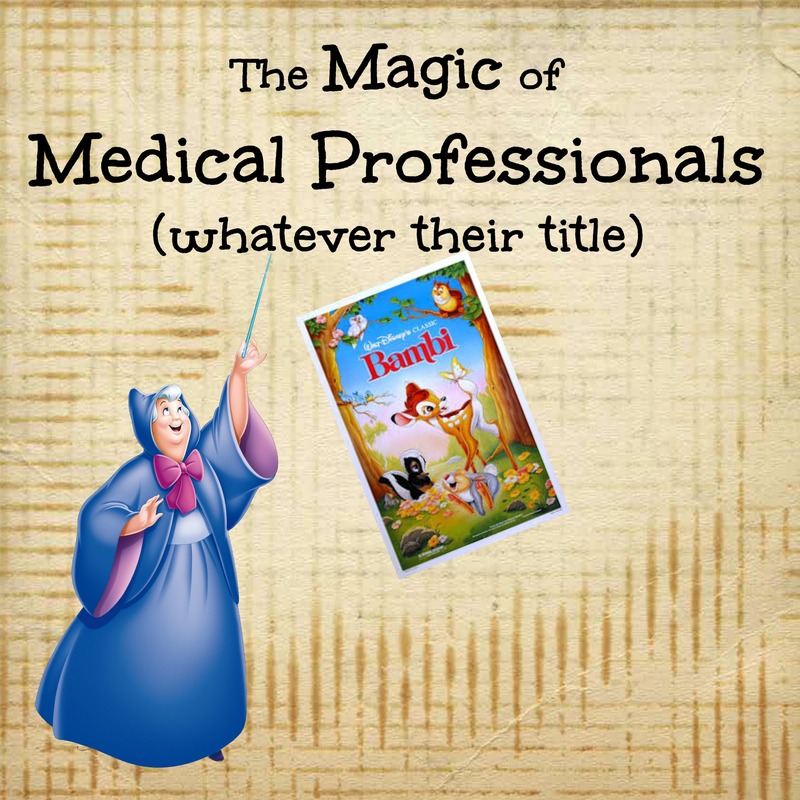 Some people are more than medical professionals, they should be called fairy godmothers. 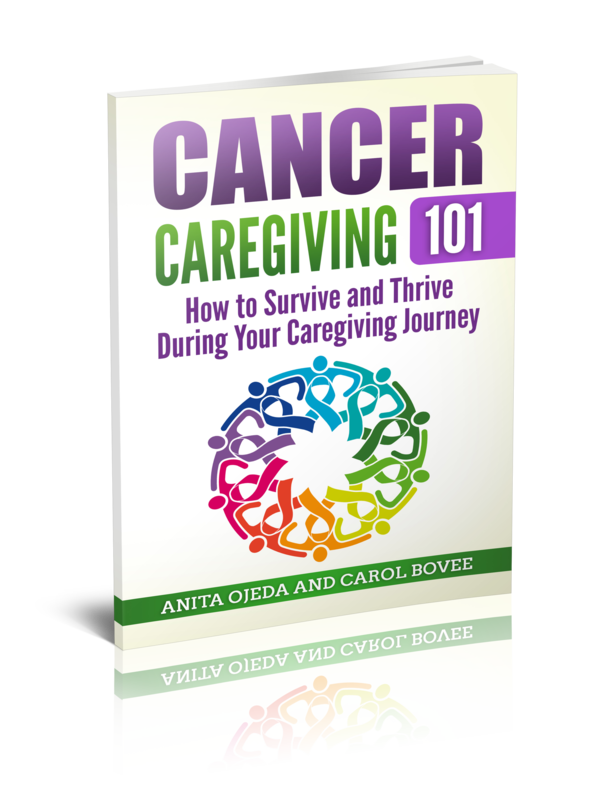 For more in the series of 31 Days of Unexpected Blessings from Caregiving.